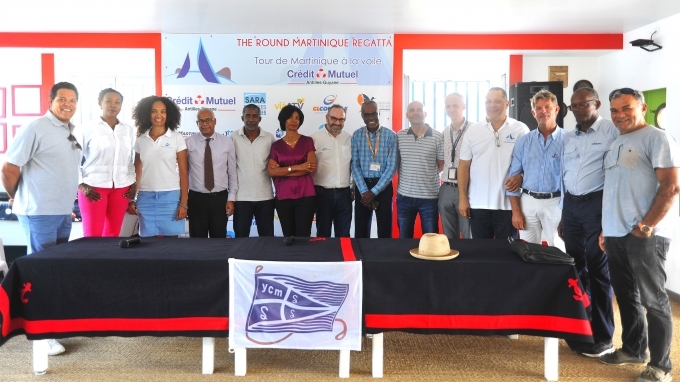 Organised by the Yacht Club de Martinique under the direction of its president, Paul CONSTANTIN, together with the support of three yacht clubs and two associations, the Round Martinique Regatta which held the first edition in 1956, is set to be a memorable for all the visiting teams. Many come from neighbouring islands of Grenada, Barbados, St. Lucia, Antigua, who are attracted by this smart mix of competition and friendliness. 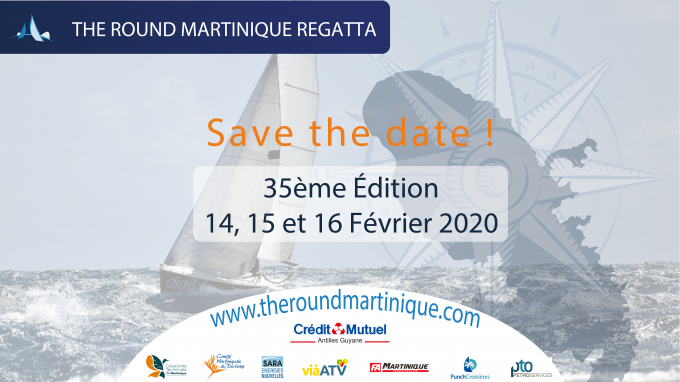 Over the three-day competition, teams across the various classes will have the chance to compete in the inshore races and also test their skills on the longer coastal races, all whilst enjoying the dramatic and breath-taking scenery Martinique offers. The event starts on Friday in the picturesque bay of Fort de France, considered to be one of the most beautiful bays in the world. 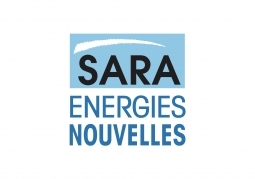 The Bay will effectively be transformed into a sailing stadium and host the very technical inshore part of the competition, “the Round Bay” which will run a number of courses between 6 and 12 miles long. Depending on what teams will want to do, there will be the choice of either competing in “The Round Rally” on the Caribbean side of the island or tackling “The Round Raid”, a more demanding and challenging 80-mile course on the Atlantic side. The last stage, “The Round Rock”, gives competitors the chance to sail a lap around the iconic Diamond Rock before a final run to the pretty beach of Anses d'Arlet for a fun lunch. Surprise, racing but also Class40 and ... Saintoise! The 29 boats entered for this in this 34th edition is divided into four distinct groups. Surprises, these sporty and so versatile little "day-boat" make up the lion's share of the fleet with 8 entries classed under the one-design fleet. 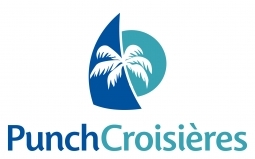 They will compete against a variety of racing boats including the Sun Fast 3200 "Crédit Mutuel" and grouped within the "racing" class. The Racing-Cruising brings together many of the finest Caribbean racing boats. 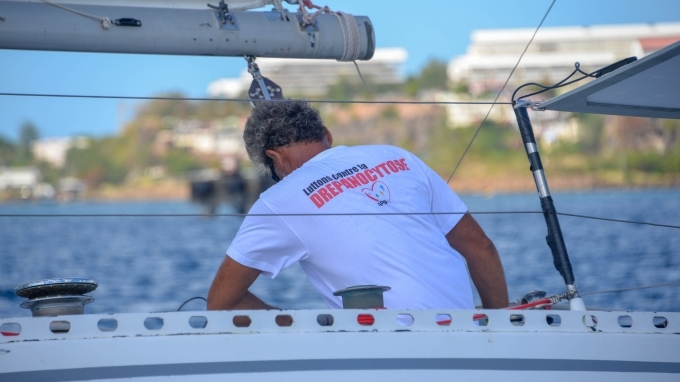 The Round Martinique Regatta will also welcome two Class40s having competed in the last Route du Rhum, and Christophe DEDE’s Saintoise, the fast fishing sailboat typical of the French West Indies. 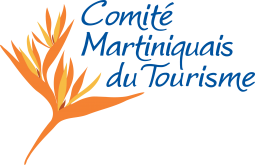 "The Martinique Tourism Committee actively supports boating in all areas. 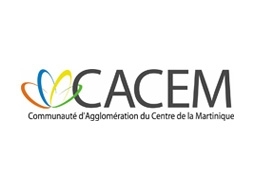 Our clubs and our exceptional coast are an important part of the attractiveness of our island and we actively support all initiatives that, like the Round Martinique Regatta, promotes Martinique in the Caribbean and beyond." 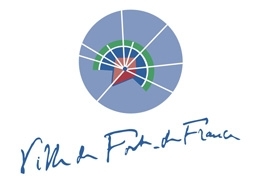 "The bay of Fort de France is one of the most beautiful bays in the world, which lends itself beautifully to sailing. 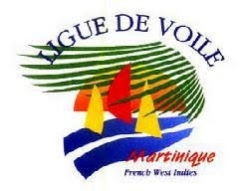 We are pleased that an event with the Round Martinique Regatta’s magnitude will honour our bay. 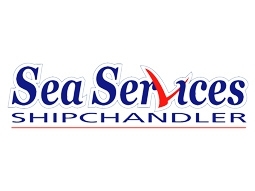 This event radiates throughout the Caribbean and we support it so that it becomes a lasting event for all sailors in the region."